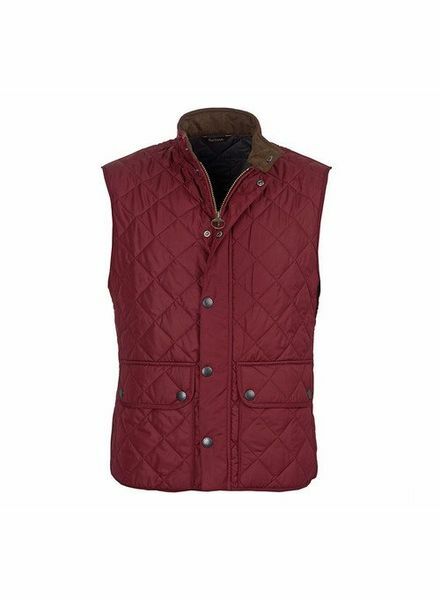 This Crown Elite Light vest features a block-M on the front, a sporty construction crafted with down insulation. This style is tipped with stretch for comfort and mobility and is water-resistant and windproof. 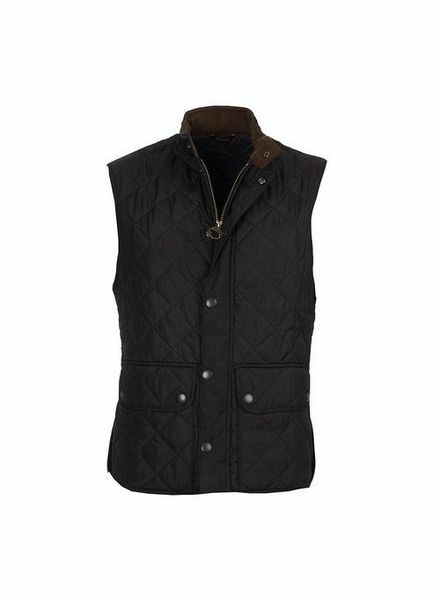 While you're out in the town or country, throw on the Barbour Lowerdale Quilted Gilet for a little extra warmth. 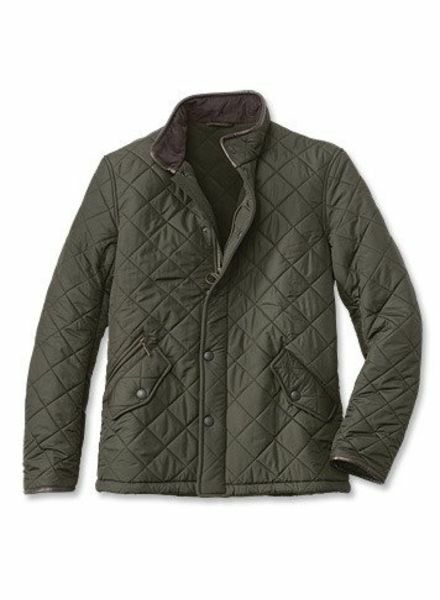 Ideal over shirts or knitwear or as an insulation mid-layer piece under your favorite Barbour jackets. 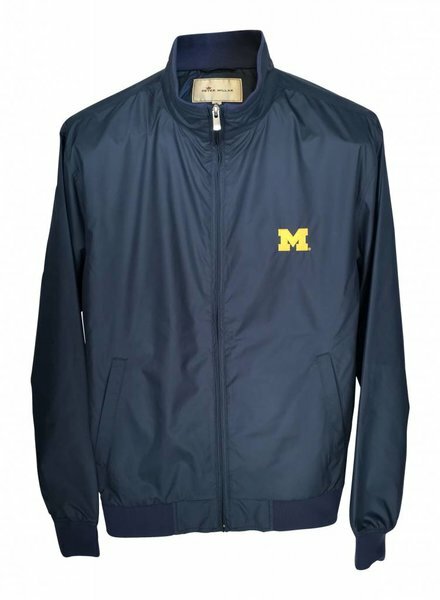 This Boylan bomber is made from supple, super-soft lambskin leather that will only get better with time and wear. Finished with a two-way zip closure, button cuffs and two side pockets. 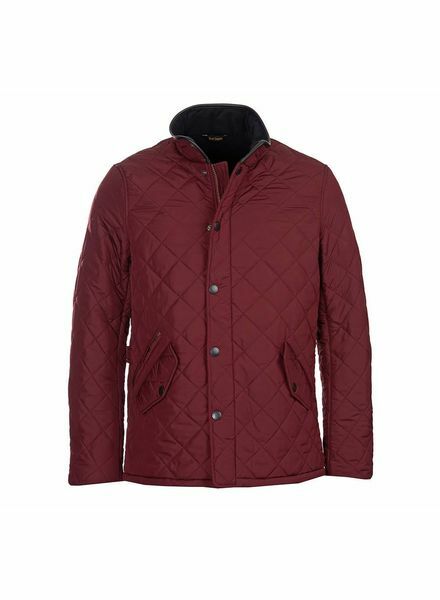 This timeless and practical fleece-lined jacket offers reliable warmth, thanks to the iconic quilted outer with 50g wadding and a super-insulating fleece lining. 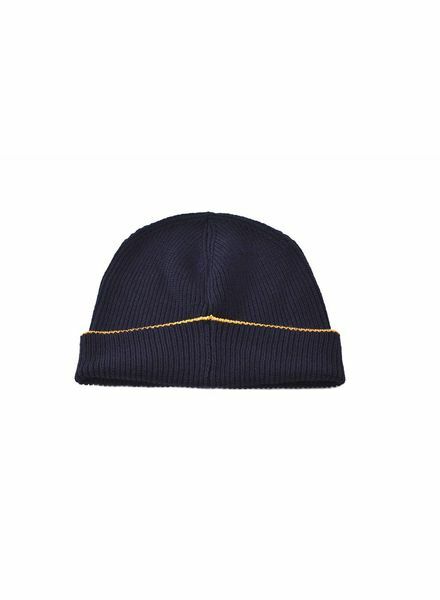 Two-way zip with Barbour branded ring puller fastens through to a corduroy-lined funnel neck. 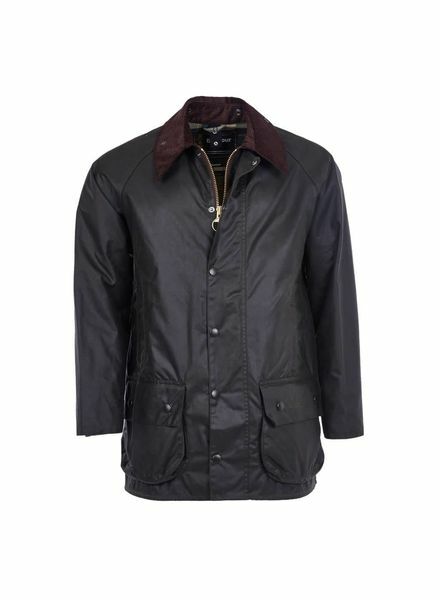 This all-purpose Barbour waxed-cotton jacket has a broken-in, shine-free Sylkoil finish for the ultimate in classic weather resistance. 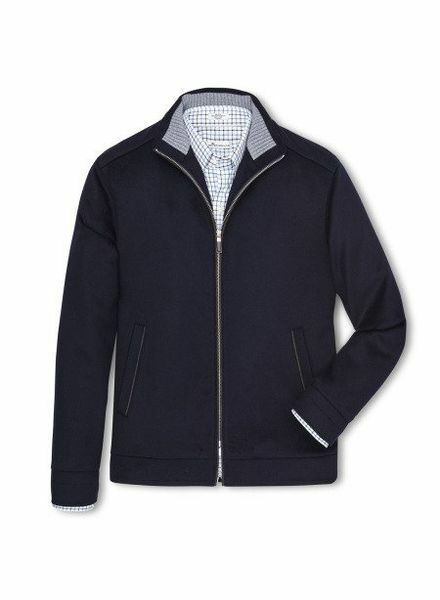 The corduroy collar is studded for an optional hood. 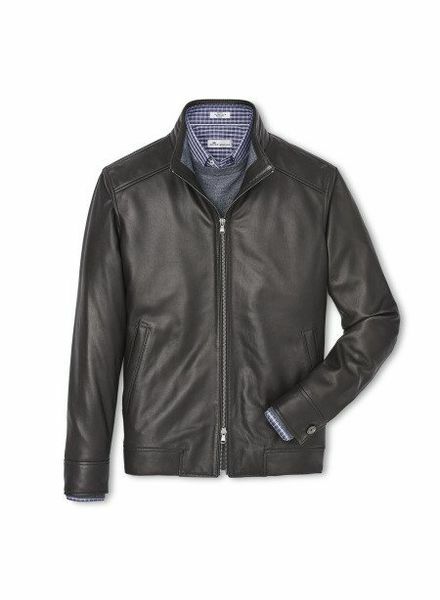 Good looks and versatile performance make this a must-have jacket. This refined jacket is crafted from premium wool yarns and blended with luxurious cashmere yarns for exceptional softness. The fabrication is extremely breathable and lightweight while retaining optimum insulation.